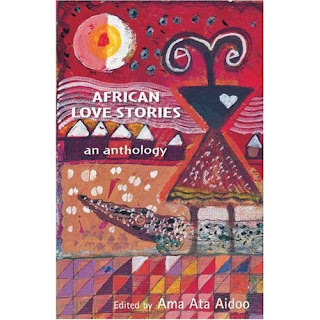 This anthology is a radical collection of love stories from African women. The collection combines the quiet confidence of established and award winning writers with the tentativeness and originality of budding writers from Africa and the African Diaspora. The collection is a radical departure from conventional anthologies and the love theme is aimed at debunking the myth that African Women are poor and helpless victims whilst showing their strength, complexity and diversity. The stories deal with a range of challenging themes including taboo subjects such as homosexuality, domestic violence, female circumcision, ageism amongst others to produce a melting pot of narratives from interesting and informed perspectives. Contributors include Sindiwe Magona and Antjie Krog from South Africa, Veronique Tadjo from Cote d'Ivoire, Leila Aboulela from the Sudan, Tess Onwueme, Chimamanda Ngozi Adichie, Sarah Manyika, Sefi Atta and Helen Oyeyemi from Nigeria, Amma Darko and Yaba Badoe from Ghana, Wangui wa Goro from Kenya, and Doreen Baingana from Uganda et al.